Export declarations, as with import declarations, are now mainly processed electronically following a number of changes recently introduced under the Customs Modernisation Programme. 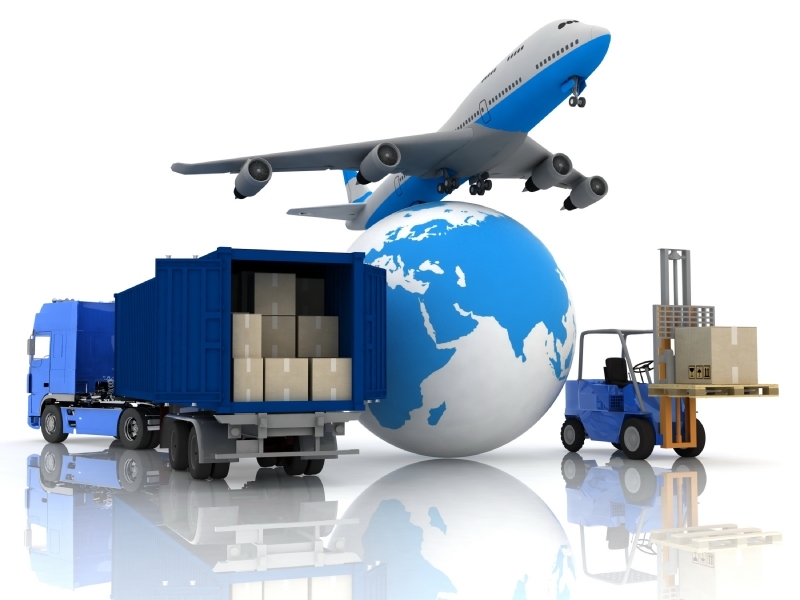 Importers and Exporters pay all duties and taxes upfront before taking possession of the goods. The original and an audit copy of each export declaration is processed by Customs and kept for record and trade statistics purposes. Any other documents about the goods exported, including the transport documents, should be produced if required by Customs. Current legislation and policy require specific documents to be endorsed, which could entail the completion of required fields on a form such as findings of an examination, date stamping and signing. To see which documents and under which circumstances, click here. The exportation of a variety of goods is either totally prohibited or may be subject to inspection by other authorities ie. P&R goods. Special permits / licenses / certificates may also be required. Customs officers read these documents in order to ensure compliance with the various laws, regulations and rules. It must be noted that certain goods will require an export permit, which must be produced at the time of clearance. Application for Export Permits must be made to The Department of Trade and Industry (Contact Telephone Number 012-428 7000). No removals in bond (RIBs) or removals in transit (RITs) are allowed through non-designated ports. Proof of export for acquittal purposes must be obtained from the port of exit on the required forms. Where must the declaration for export of unpolished diamonds be sent? To countries other than the BLNS countries: to the office of the Controller/ Branch Manager: Kimberley, OR Tambo International Airport, Johannesburg or Cape Town.